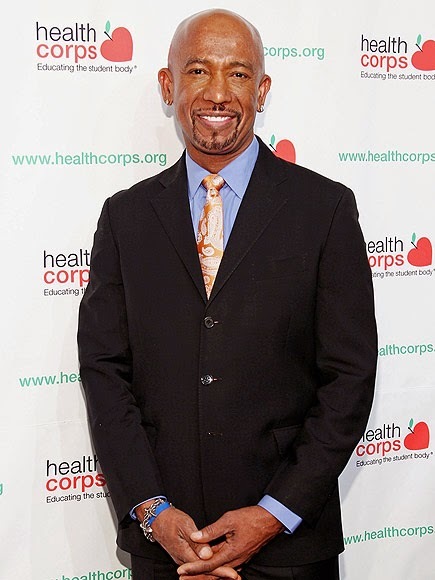 Montel Williams has found purpose through misfortune, by working to help others who suffer from multiple sclerosis and other brain diseases. The former talk-show host, 58, who was diagnosed with MS in 1999, told PEOPLE about his otherwise unlikely collaboration with former Massachusetts first lady Ann Romney and reality TV's Jack Osbourne. They're working together on a social-media campaign – #50millionfaces – which features people coping with MS, Alzheimer's disease, Parkinson's disease, brain tumors and ALS. "Well, Ann and I have kind of circled around each other for a few years because of the fact that we have MS," Williams said at the HealthCorps Annual Gala Wednesday night in New York City. "And I reached out to Jack the day I heard about his diagnosis. So we have talked before." "You've got three people who are fighters and who can get some things done. Not just for us, but for others," Williams said of the campaign. Williams also founded a company that is developing a new treatment device, which he credits for his own good health. "Years ago, I would not have walked this aisle," he said. "I've been using this device for four years. It's going to change the world, I'm telling you." "It's called the PoNS device. It's not FDA-approved as of yet. Right now it's working toward FDA approval," he said. "When we get that approval, which should be in the next six to eight months, I'm going to be beating this over everyone's head. It's going to change some lives."